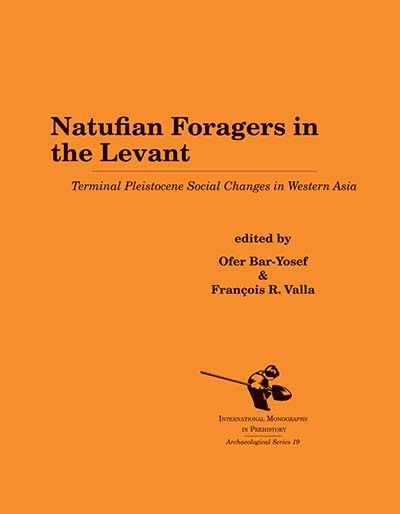 This large volume presents virtually all aspects of the Epipalaeolithic Natufian culture in a series of chapters that cover recent results of field work, analyses of materials and sites, and synthetic or interpretive overviews of various aspects of this important prehistoric culture. Ofer Bar-Yosef is the George Grant MacCurdy and Janet G. B. MacCurdy Professor of Prehistoric Archaeology at Harvard University. François R. Valla is a researcher in archaeology at Maison Archéologie & Ethnologie, Archéologie er Sciences de L'antiquité, Paris.